Geranium House will reopen on January 7th 2019. Geranium House; A destination day spa for women. 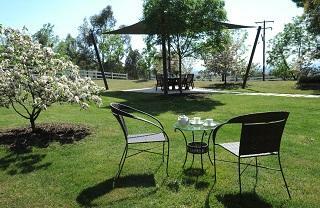 Tranquility, just 20 minutes from Canberra. 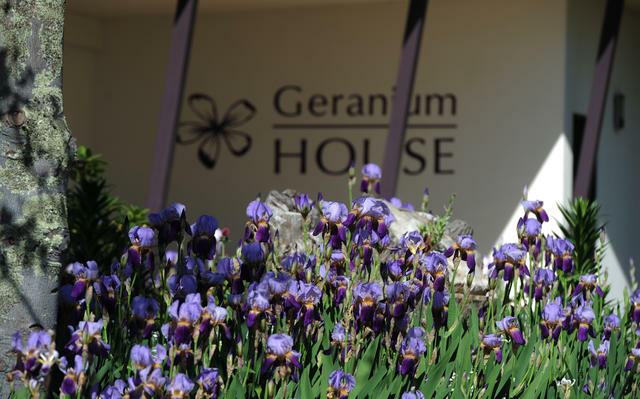 As you enter Geranium House you become the focus of attention, unconditional care and results-driven therapy. With qualified and experienced therapists we will provide you with advanced skin care in private and professional surroundings. 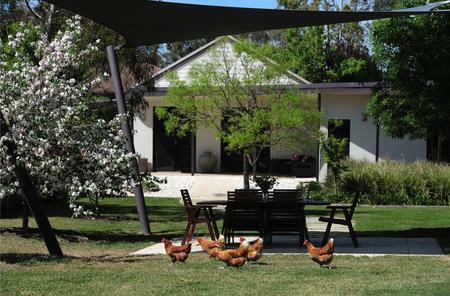 Located on a private and peaceful 135 acres with stunning views of the Brindabella Mountains, Geranium House is an award winning day spa specialising in pampering packages and para-medical skin care. With over 25 years' experience in the day spa/aesthetics industry, Geranium House is able to offer a range of treatments to target skin rejuvenation and to cater for clients with specific concerns such as rosacea and sensitivity. Treatments include spa packages, aromatherapy massage, facials, light therapy, and hydrotherapy treatments. Products used at Geranium House can also be purchased at our online shop. Gift Vouchers are available and redeemable on Monday-Friday. (Clients working full time may redeem them as a 'mental health day', during their annual leave or on a Monday or Friday, giving themselves an opportunity for a long weekend). Open hours; Monday to Saturday. 9.30am-4.30pm, by appointment. For further information and solution based skin care, please email Sue. Geranium House is by appointment only. 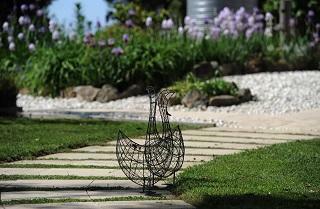 Relax and enjoy the gardens with a friend. Escape the hustle and bustle of the city. have you relaxing in a peaceful environment in no time. 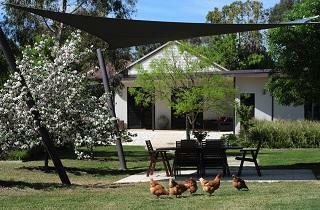 Enjoy the ambience of 135 acres, and a private day spa retreat specifically designed to cater for the needs of women. Whether its for a mini escape or an all day indulgence, we've got the package for you.